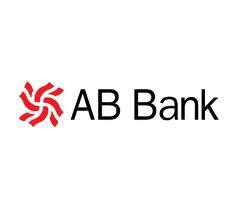 This is a Presentation on AB Bank. The main objective is to know the significant relation that exists between import-export and branch performance in this sector. On the other hand the significant relation that exists between import-export and business world. Secondary objective of this presentation is to know and focus the whole import-export mechanisms, to know and focus the remittances activates, to know and focus the rules and regulation of import-export mechanisms, to apply theoretical knowledge in the practical field.